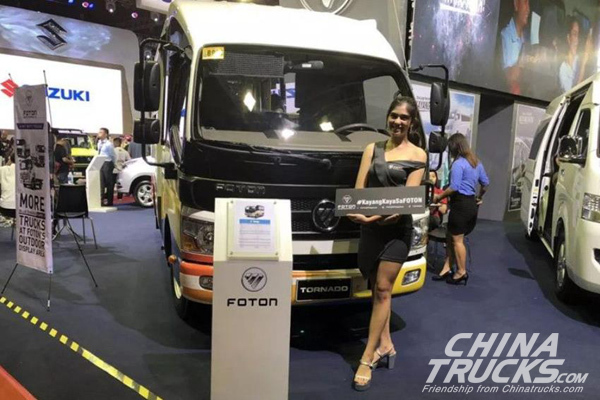 In 2018, Foton successfully made its way to the Top Ten Vehicle Brands and Top Three Truck Brands in Philippines. 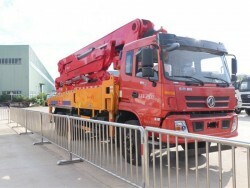 From April 4 to 7 this year, 2019 Manila International Automobile Exhibition, the most influential auto show in Philippines, was held in Manila. 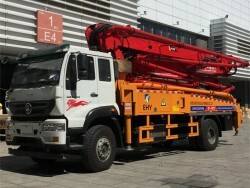 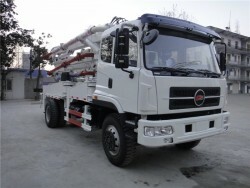 UAAGI, Foton’s exclusive sales agent in Philippine, brought EST-M series trucks on display. 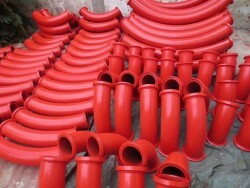 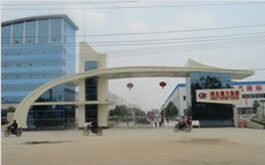 At the same time, it officially launched a brand promotion program themed with Blue Energy Euro IV. 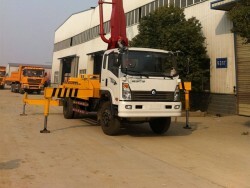 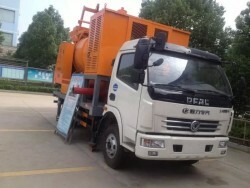 Foton EST-M series trucks include platform trailers, self-dumping trucks, wingspan vans, ETX-C self-dumping trucks, GTL mixers, light trucks mini-trucks, and passenger vehicles. 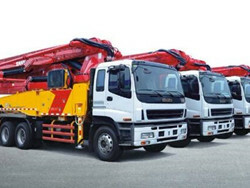 With their impressive power performances, higher reliability and eye-catching appearance, all these vehicles have attracted a number of local customers. 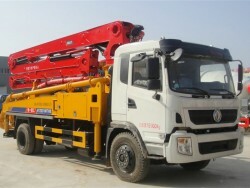 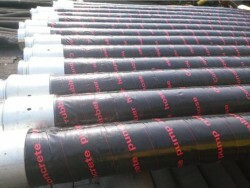 J&T, a well known truck operator in Philippines, placed its first order on Foton.